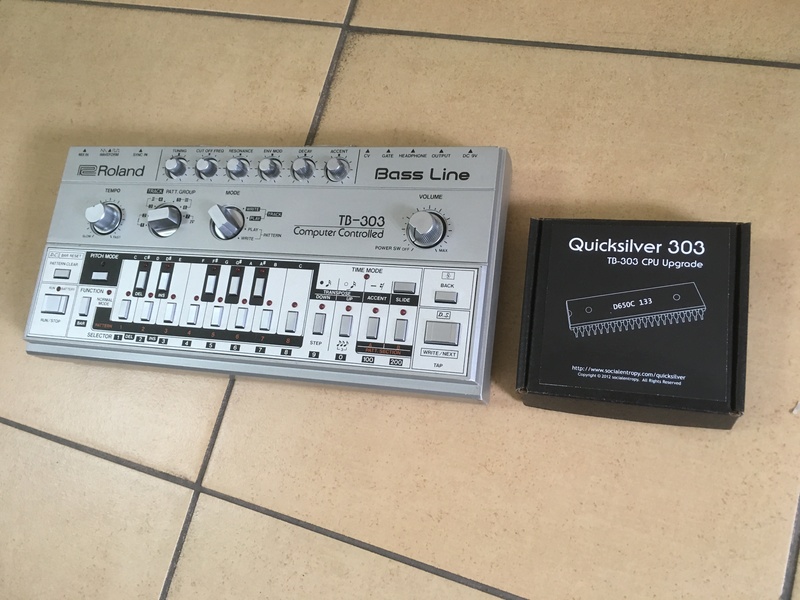 This is a really good deal. 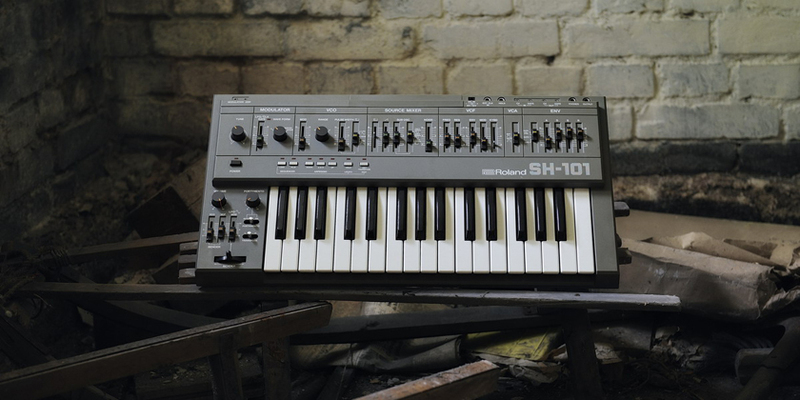 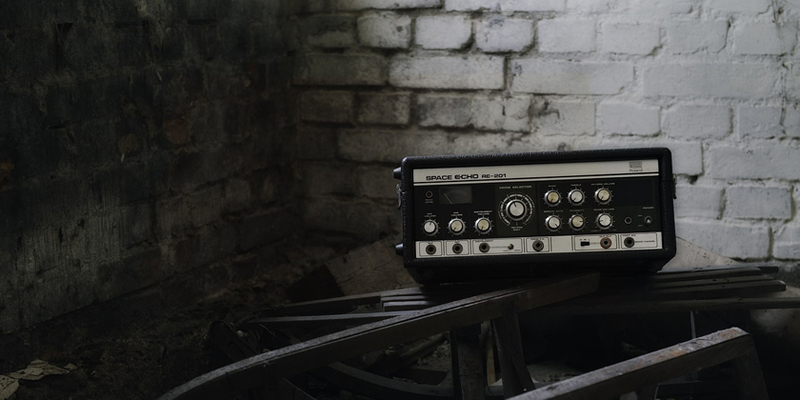 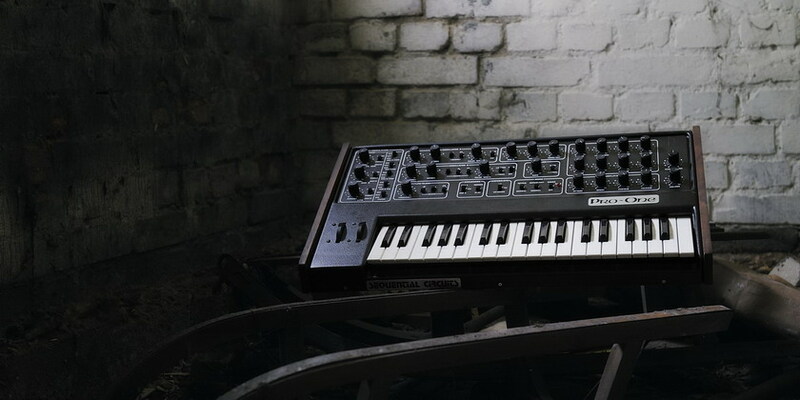 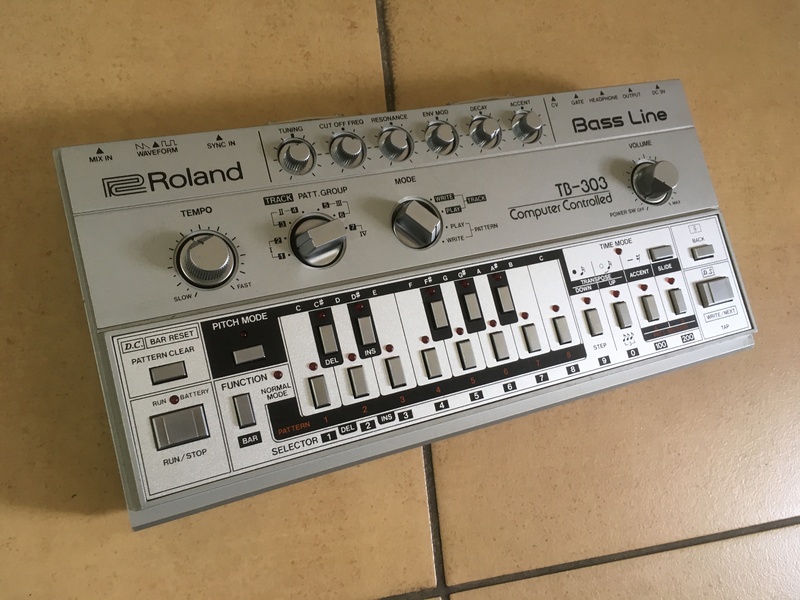 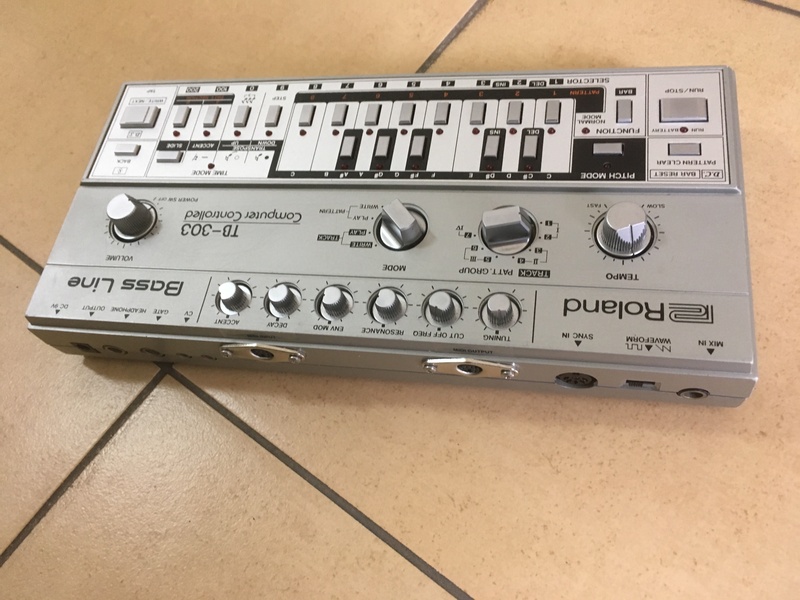 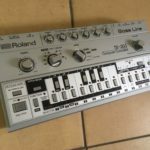 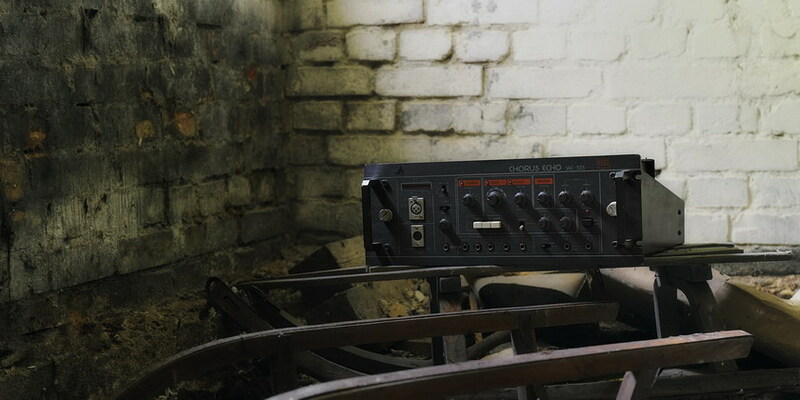 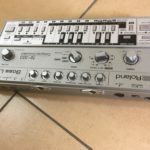 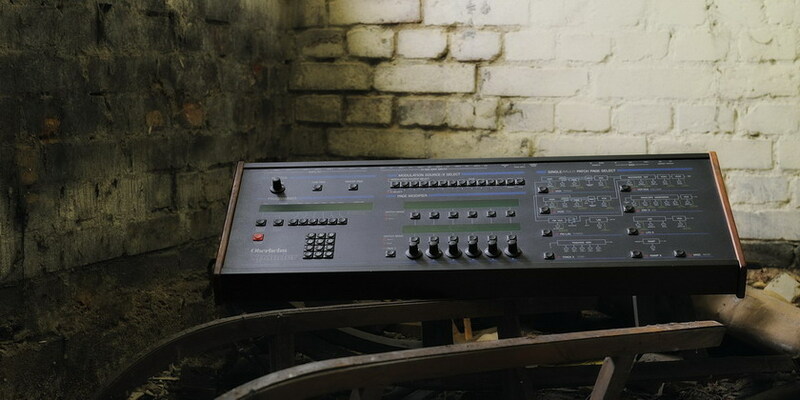 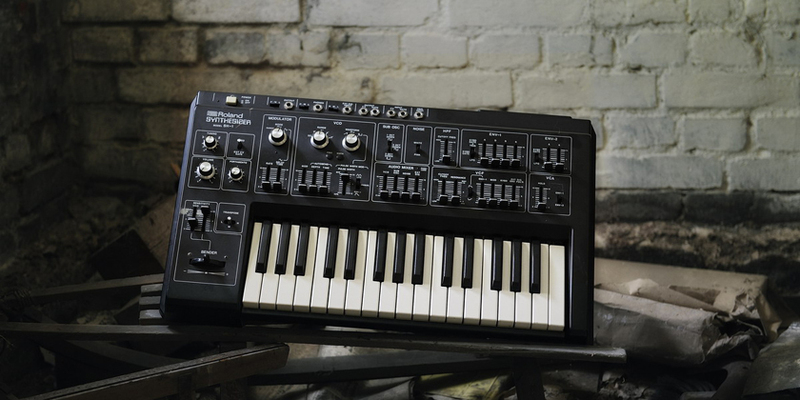 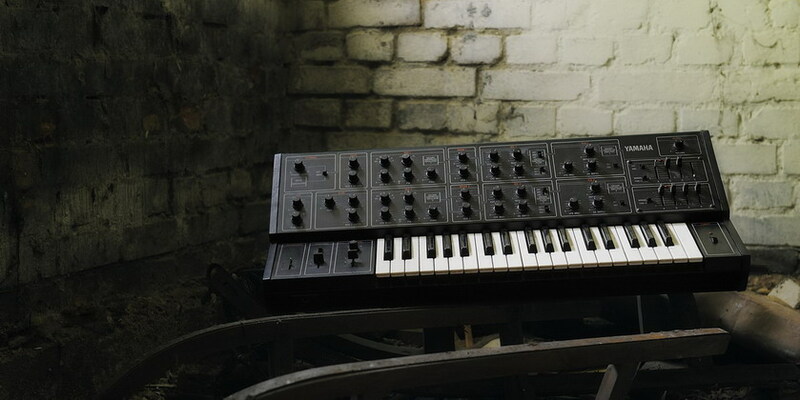 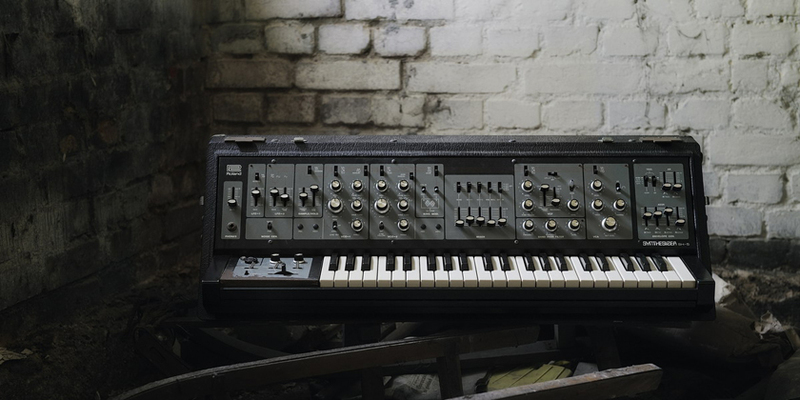 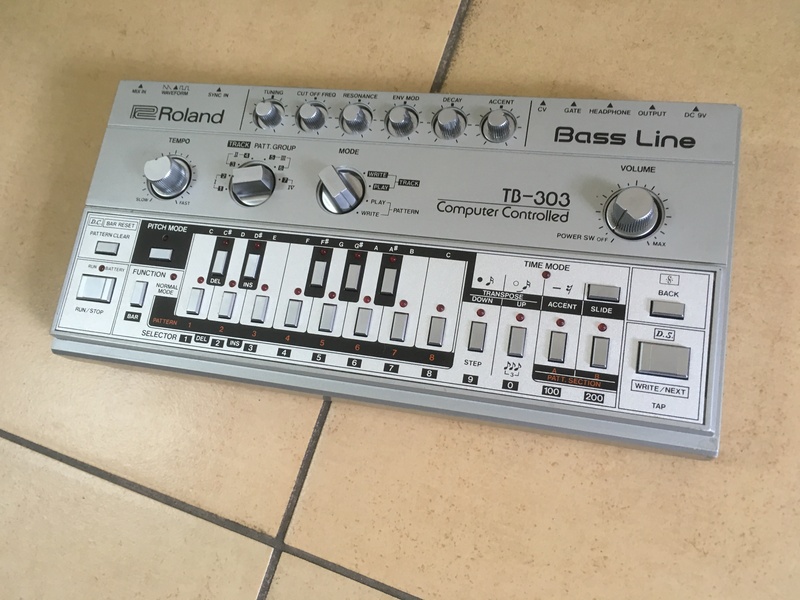 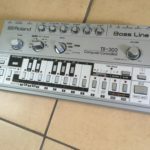 Not only has this 303 been thoroughly serviced (with switches and pots replaced) but also it’s equipped with the now-classic, state of the art modification: Quicksilver 303 (https://www.socialentropy.com/engine/?page_id=464). 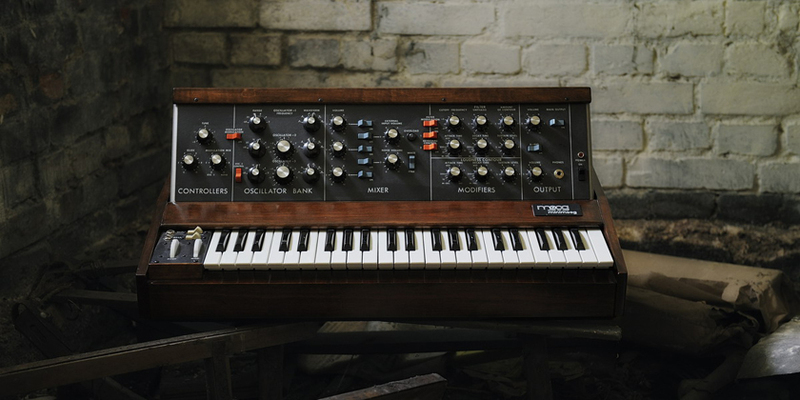 Since this modification is now discontinued, it’s an even better offer. 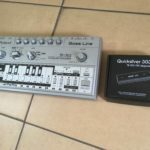 3075 EUR (2500 EUR plus 23% VAT).